Today’s episode of The Sully Baseball Daily Podcast. is a direct response to a Twitter follower. 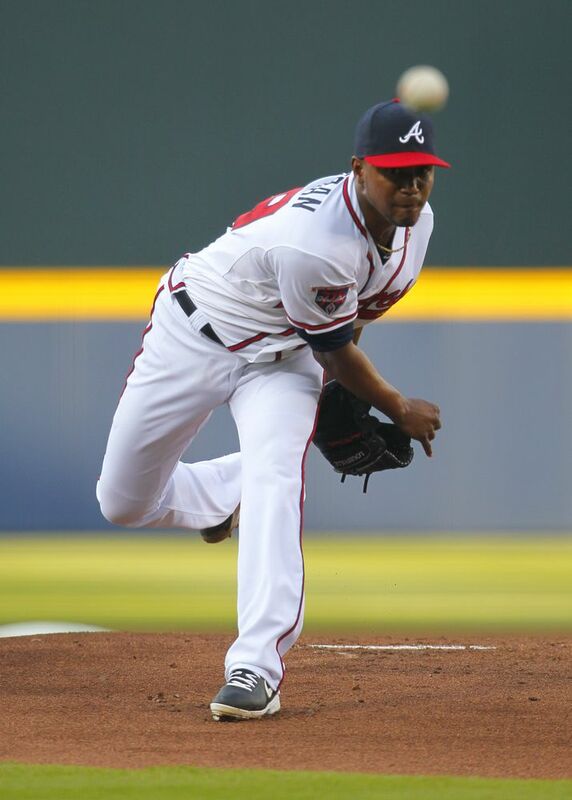 I gave Who Owned Baseball to Julio Teheran over Adam Wainwright. Not everyone agreed. It was a tough call. But the main difference was the fact that Teheran pitched against a first place Milwaukee team and Wainwright pitched against a horrible Diamondbacks squad. Posted on May 21, 2014, in 'SullyMetrics', MLB Podcast Network and tagged 2014 Atlanta Braves, 2014 St. Louis Cardinals, adam wainwright, Atlanta Braves, julio teheran, Paul Francis Sullivan, podcast, st louis cardinals, Sully baseball daily podcast, sully baseball on sound cloud, sully baseball sound cloud. Bookmark the permalink. Leave a comment.